Easily brew loose leaf tea Preset and variable temperature controls heat water to the ideal temperature for all varietals. Tea basket automatically lowers then moves up to gently agitate the leaves to infuse your tea. 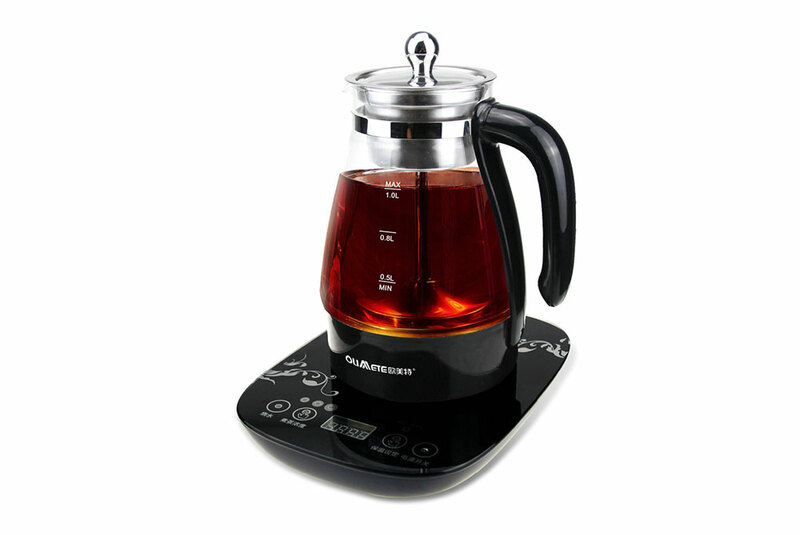 Brew tea to your taste Customize your brew with the variable Tea Strength control for a strong, medium, mild or custom brew. Tea time any time The Auto Start function begins to brew at a pre-selected time. Keep tea warm until the last cup 180-minute Keep Warm function can be activated before, during and after the water-heating cycle. Easy-to-read LCD screen tracks your brew Use the Accurate Temperature display to track your brew in real time. Time Since Brew display monitors freshness.